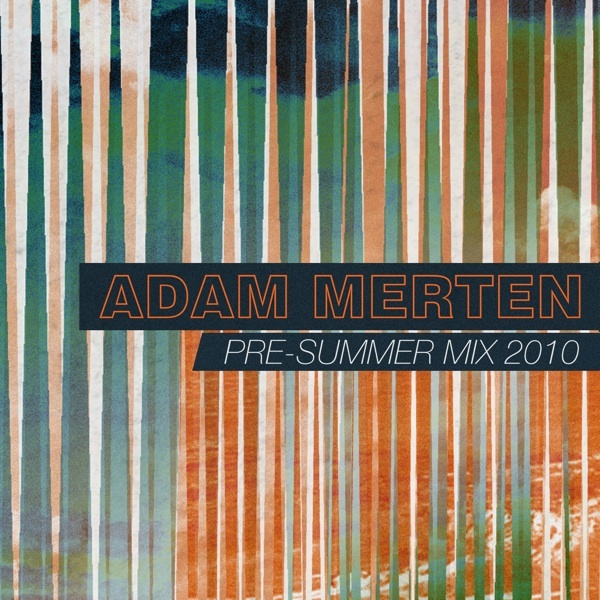 Brand new mix by Adam Merten. Pre-Summer Mix 2010 is packed with the latest in 'Tech-House'. Another three-hour journey that will definitely appease your 'tech-house' souls. Please have a listen and of course feel free to download it to your ipods or other mp3 players. All you have to do is to enter your email address and a password. It's that easy!